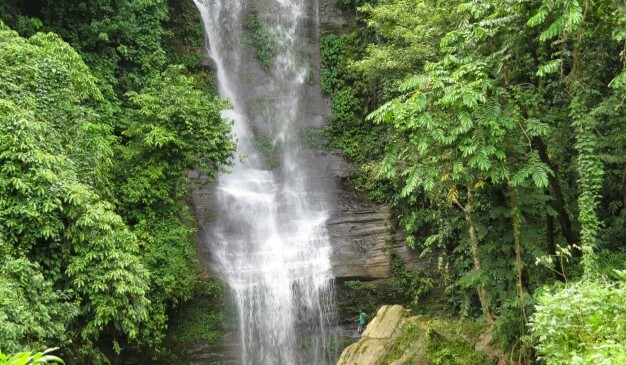 10 Number Jhorna, also called as Hajachhori Waterfall, is located at slight eastern side from the Dighinala (দীঘিনালা) town of Khagrachhari District. 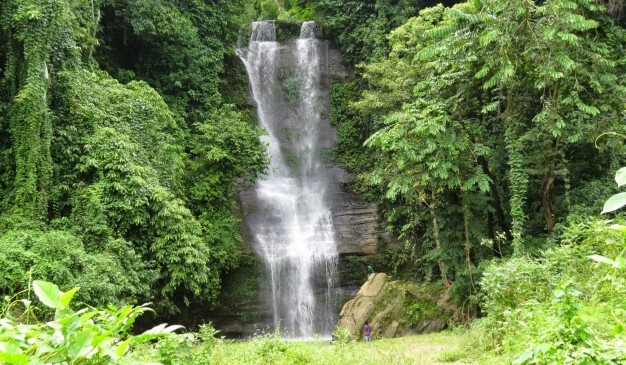 Local people are familiar with this waterfall by the name 10 number waterfall (১০ নাম্বার ঝরনা). 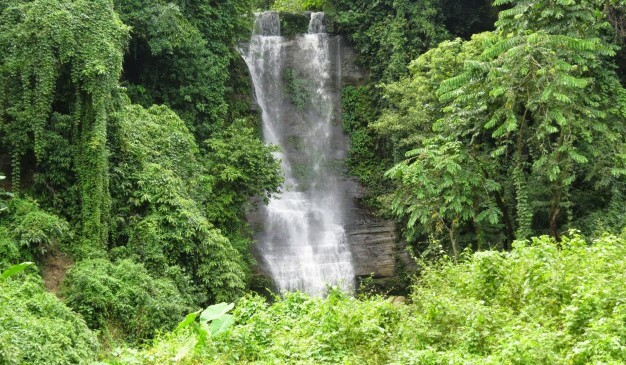 Though at internet, you may find another name Hajachhora Waterfall (হাজাছড়া ঝরনা). 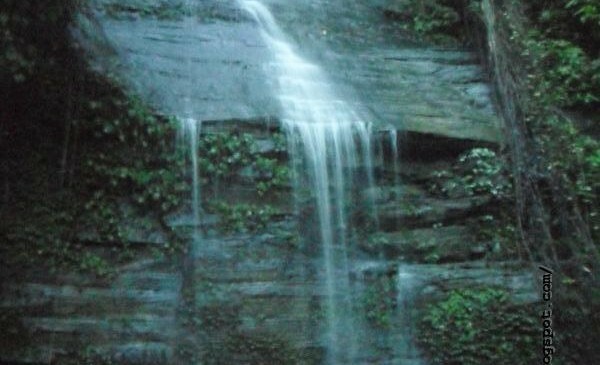 Whatever the name is, the waterfall is having very less amount of water flow. 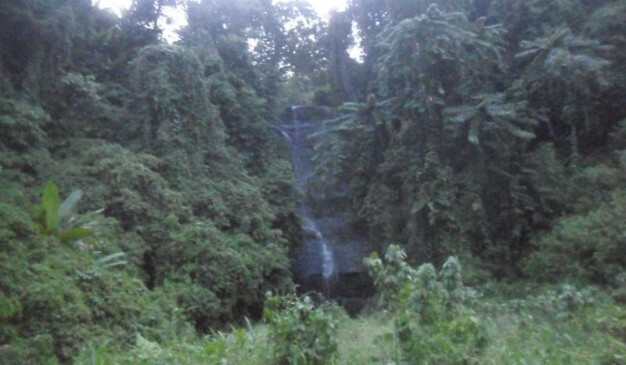 You may expect this waterfall with full of water in the rainy season. As it is very easy to access, a vast number of tourists use to enjoy their weekends here. 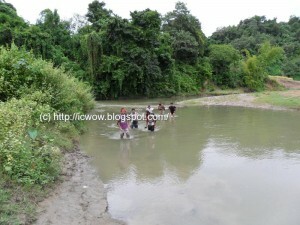 If you are visiting Dighinala (দীঘিনালা) town, and having time on hand, you can easily visit it. I’ll recommend you to use CNG auto rickshaw, but you have motor bike as another option. Bike will cost you 200 taka and CNG will cost you 300 taka for round trip. 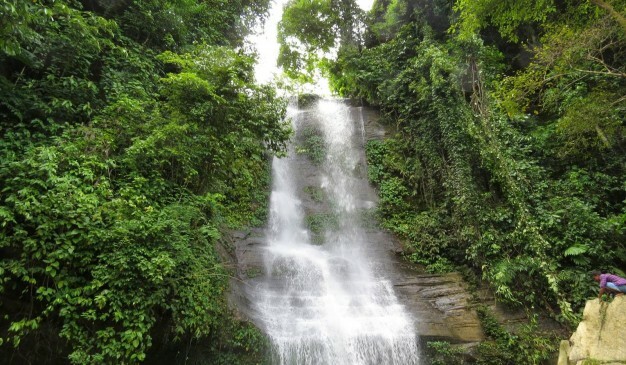 It will be around 30 minutes to reach to the waterfall, and then you have to walk another 5 minutes to reach at the bottom of the Hajachhora waterfall (হাজাছড়া ঝরনা). 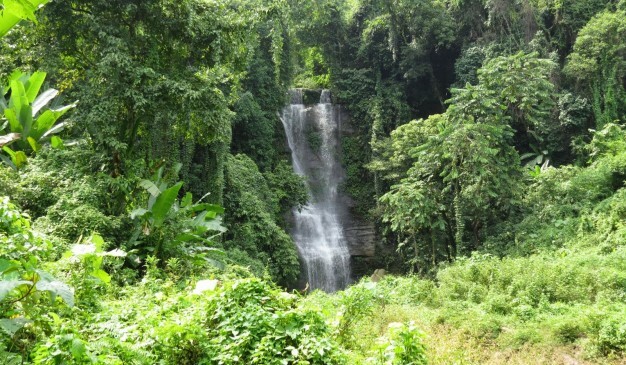 Also, the waterfall is on the way of Sajek Valley. 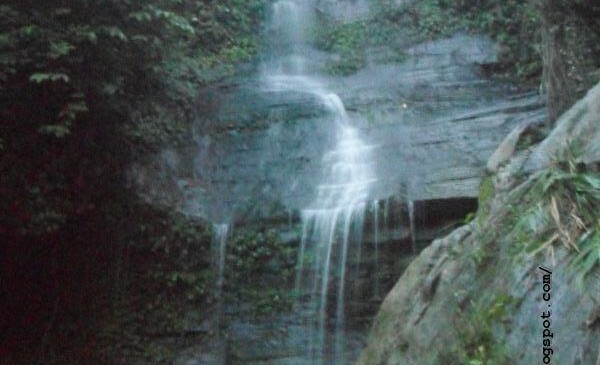 You can visit this waterfall during your Sajek trip also. GPS coordinate (23°16’12.38″N, 92° 7’51.86″E). 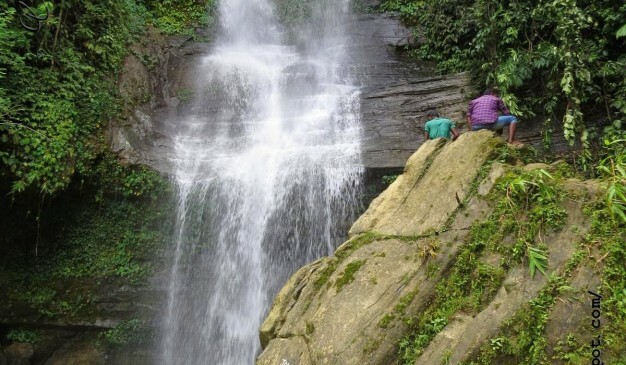 Rumanapara Waterfall is located in the Ruma Upazila of Bandarban District. Rumana Para, a tribal village is located at the source of "Ruma Khal". You'll find plenty of very small (3-5 feet tall) waterfalls around. 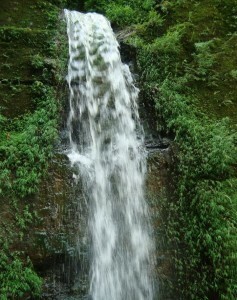 Nearest is a twin waterfall. It has no name. 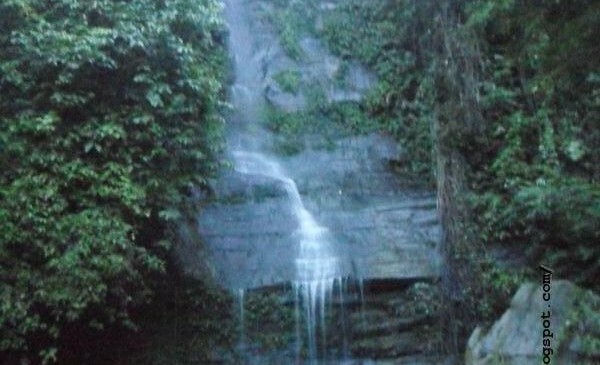 Since it’s near to the Rumana Para, locals call it Rumanapara Waterfall. 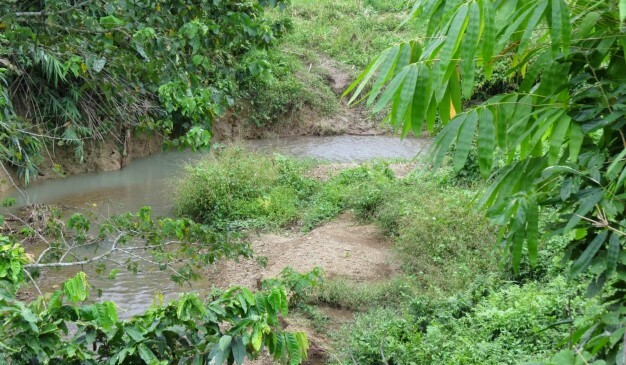 If you are blessed with few days of staying at Rumana Para, then you can easily have a bath there. 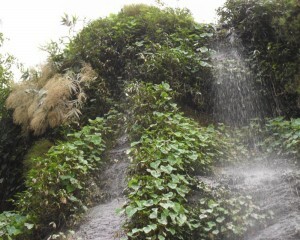 Local village people use this waterfall area for their washing and bath. 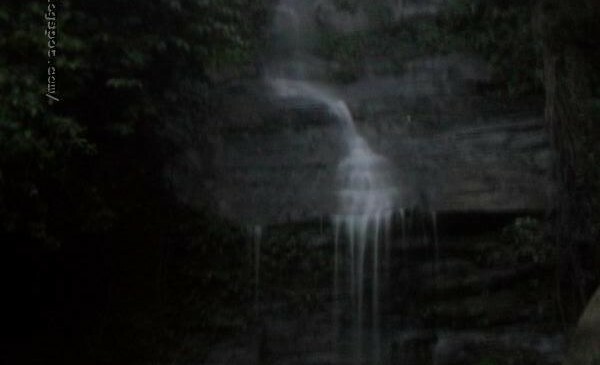 There is a small water basin beneath falls. You can have your bath there, and swim at that tiny water pot. It will be lovely to sink yourself inside that cold water. To get near the waterfall, you have to get down around 30-40 feet from the main walking road. 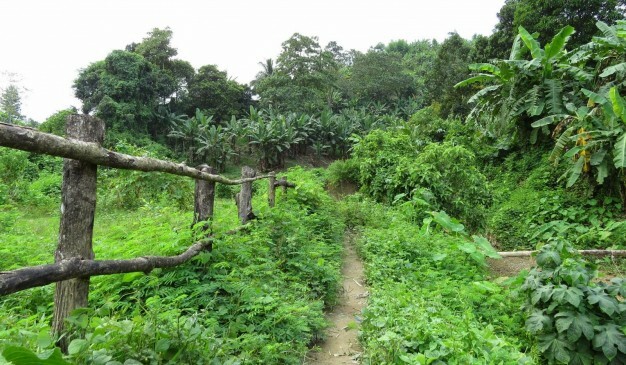 It’s a narrow path, and if its rainy season, it will be a bit hard to get down.